Aspen Face Therapy after Surgery. Nearly any surgery can result in bruising and swelling, which is a normal part of the healing process. However, with facial surgery the swelling and bruising can sometimes be excessive and notably visible. 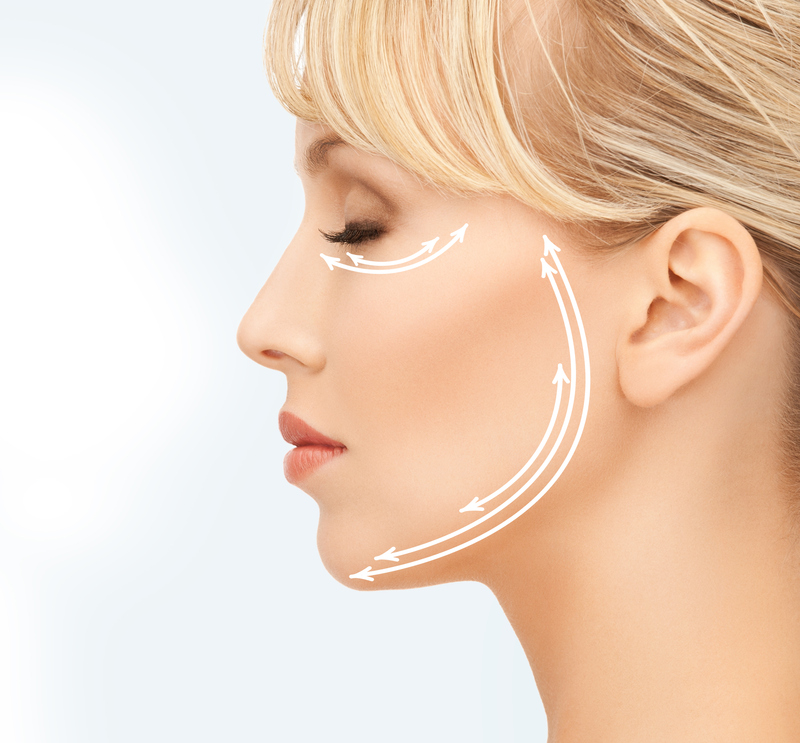 The Aspen Multi-Energy System ™ can help plastic surgeons and their staff provide therapy to minimize these effects and to expedite patient's overall recovery. FACIAL SWELLING: Excessive swelling can lead to complications such as incisions scarring and infections. Wounds that open may lead to infections as well. Now with The Aspen Multi-Energy System™ the patients swelling can be reduced with a combination of the Aspen Stimulizer™ and Aspen Illuminizer™ combined with Aspen Face Therapy protocols. FACIAL BRUISING:Bruising is another problem that may cause issues for patients and The Aspen Multi-Energy System™ can help. Bruising can cause an increase in bacterial content leading to infections and a delay in healing. Utilizing the Aspen Illuminizer™ patients are treated with the energy of the LED Light spectrum which helps improve circulation, wash away bruising, and increase collagen production. These three physiological changes often have a positive effect on healing bruises of the face. NERVE DAMAGE:Research also has shown the beneficial effect of The Aspen Illuminizer™ on nerve regeneration. (1,2) Whether nerve damage is on the face, breast incisions, tummy tuck incisions, or any peripheral nerve loss of motor or sensation, The Aspen Illuminizer™ can help. 1. Mohammed IF, Al-Mustawfi N, Kaka LN. Promotion of regenerative processes in injured peripheral nerve induced by low-level laser therapy. Photomed Laser Surg. 2007 Apr;25(2):107-11. 2. Rochkind S, Nissan M, Alan M, Shamir M, Salame K. Effects of Laser: irradiation on the spinal cord for the regeneration of crushed peripheral nerve in rats. Lasers Surg Med. 2001;28:216-219.